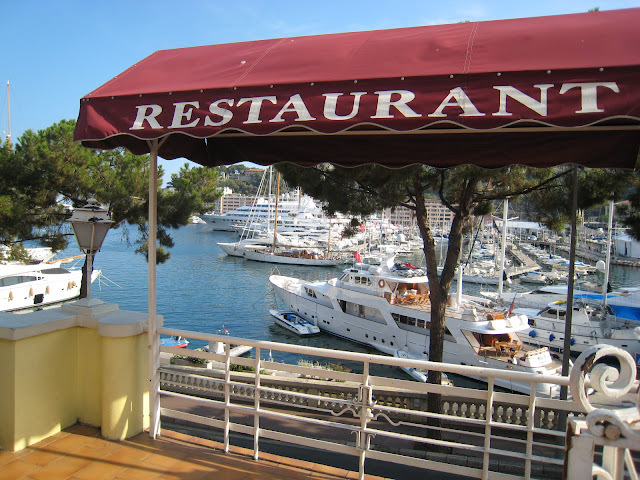 Monte Carlo Weekly Photo: Let's do lunch! Just look at all those boats,yeachts. Great scene! Why don't I proofread!! Yachts please!